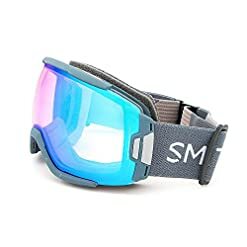 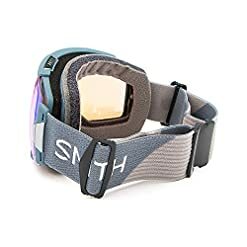 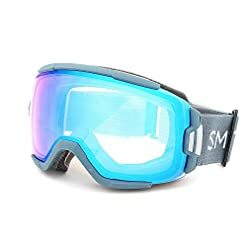 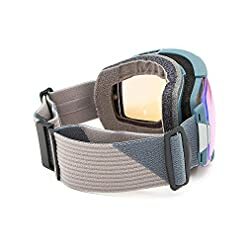 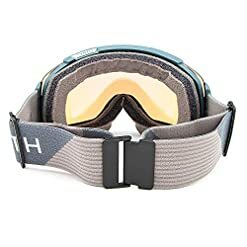 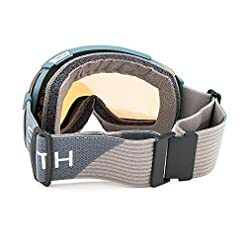 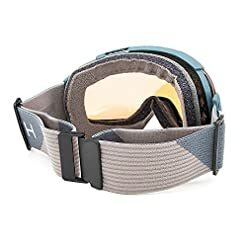 The Vice combines the look and feel of a tradtional full frame goggle with a semi-rimless design and low profile outriggers to articulate for superior helmet integration. The oversized sperhical lens has substantial peripheral vision, includes PorexTM filter for preventing optical distortion during changes in elevation, and is enhanced with Fog-X anti-fog coating for fog-free vision. 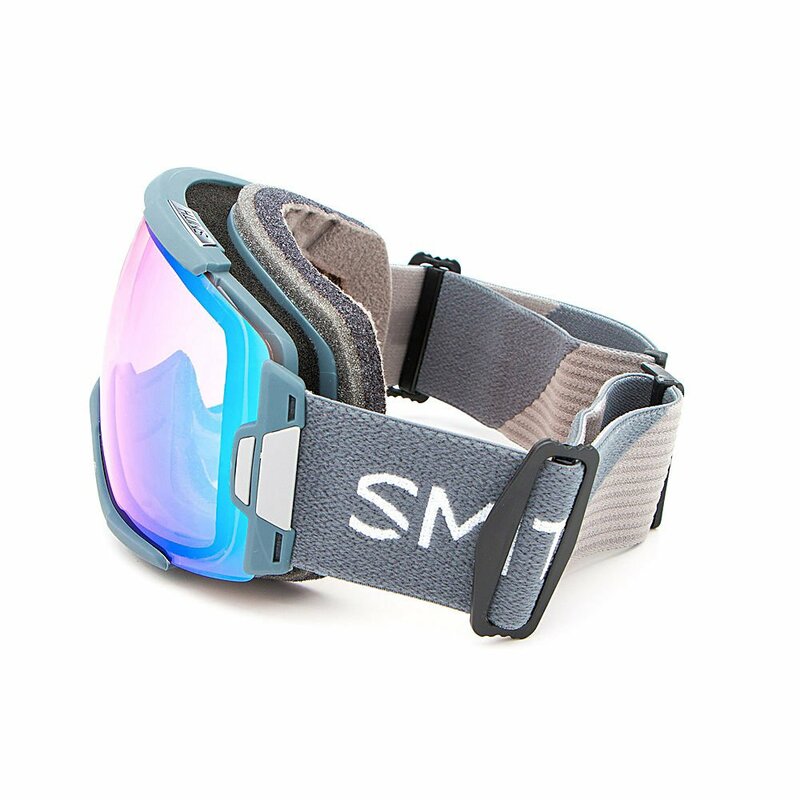 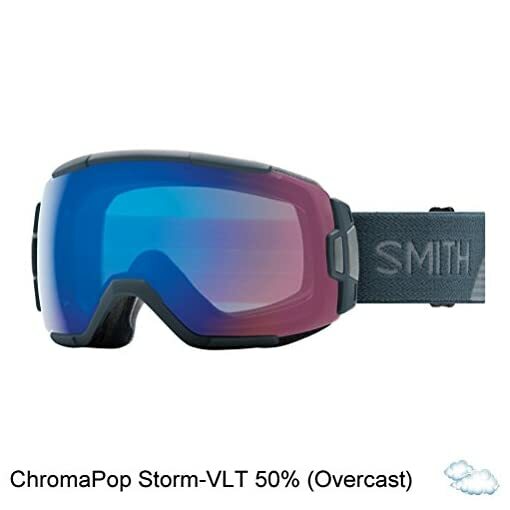 Vice provides the premium features and design of our high-end goggles at a great price.